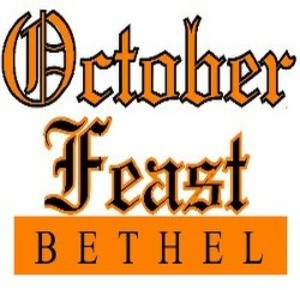 The Bethel Chamber of Commerce will be hosting the first annual OctoberFeast event on October 12th at 6 p.m. at 67 Stony Hill Road in Bethel. The event features live music, food and dessert from local restaurants and beer, wine and cider from a dozen local brewers, shops, pubs and restaurants, dessert from local bakeries and cafes and coffee from Redding Roasters - all for one low ticket price. The Chamber has an early bird special that has a $10 discount off the door price for tickets purchased online.